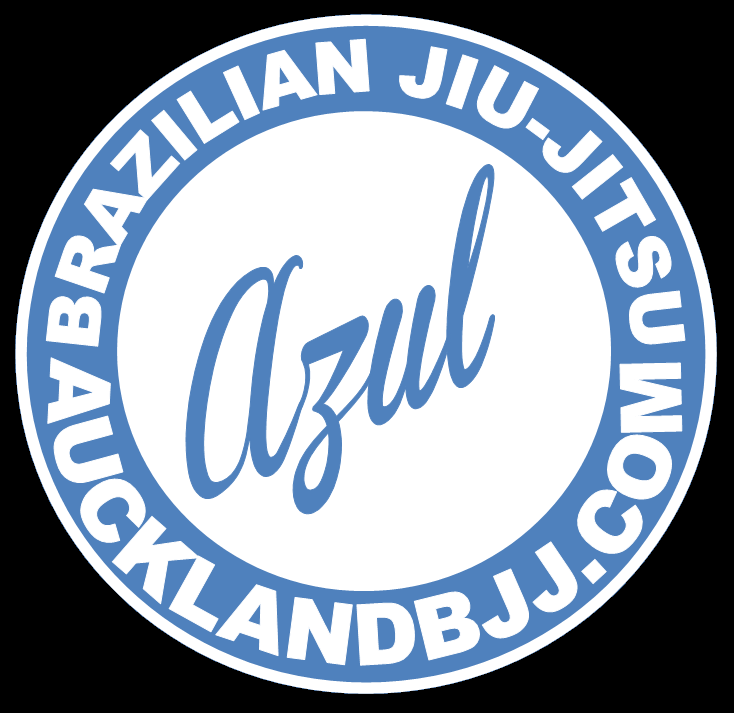 We have promoted 4 blue belts since last Dec 2013. The transition to our new location in Epsom has been successful and the number of club members have increased (especially since the last 2 months). The new Judoka from Judokong have been attending our classes as well. We have been consistent in following our training plan and introduced a new intermediate guard program as well for the blue belts. 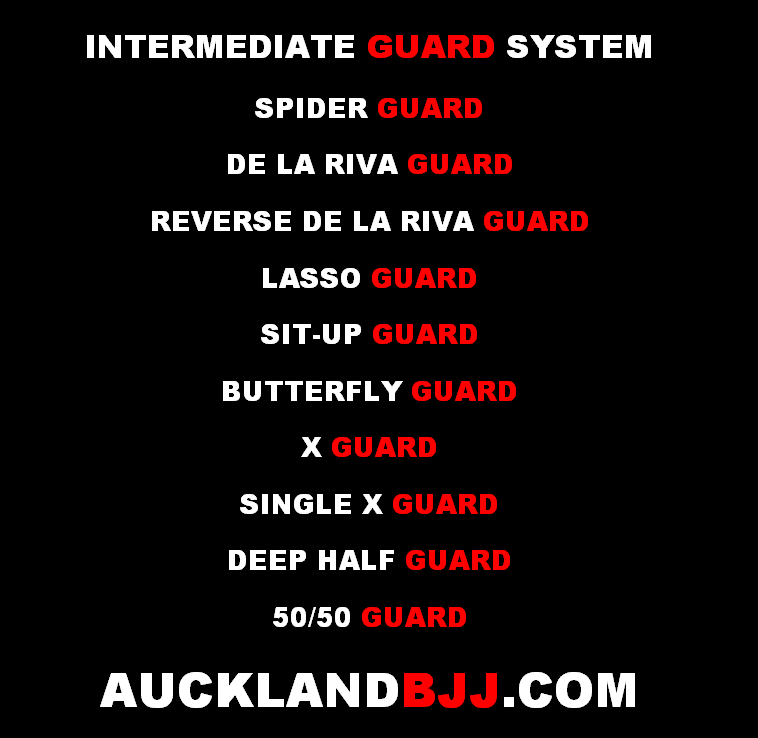 It lead to split the class into 2 groups to ensure that the rookies are getting good fundamentals and the more advanced students start learning new stuff such as berimbolo, deep half guard..
Also, for warm up, we introduced a drill to win system: 4 drills that are repeated for 20 minutes at warm up. The same drills are kept for 2 weeks. The take downs training has not been that great as we wanted but our members can always cross train at Judo classes which are free for them (Monday, Wednesday, Friday and Saturday). Recently, It seems that the 30 minutes rolling is getting shorter. It could be due to the technique section going overboard or just having a larger number of members attending training. There is always the option to attend the open mats in town on Saturday from 11am for the guys that want more sparring. 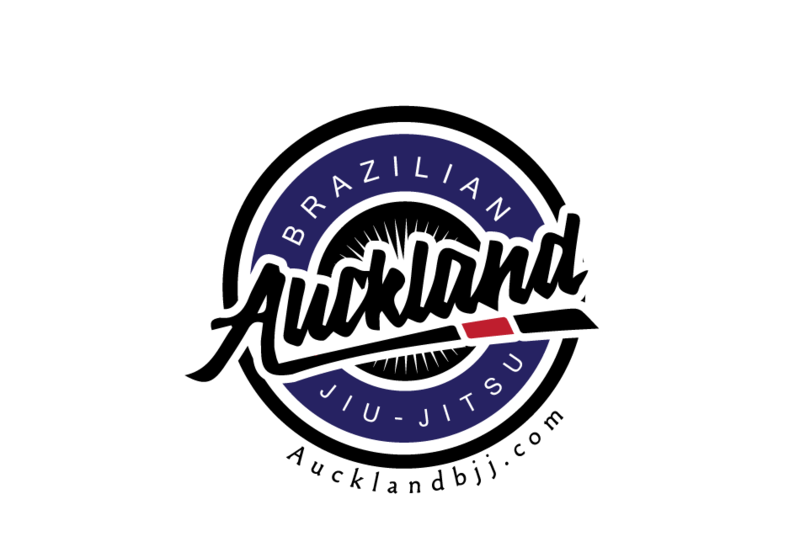 2 NZ grappler competitions coming up for the next 6 months. I have designing a few more logos for the website as well. Also, we need to implement a self defense program based on the Gracie Jiu Jitsu system before December. I need to plan graduation for the week of December because it is very likely that I will away from Auckland after that. Write up from last 16 December 2014.